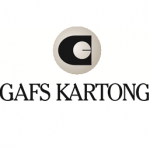 GAFS Kartong, a leading packaging converter founded in Sweden in 1947, was one of the first companies to understand the potential of the Highcon Euclid when they installed the machine in 2014. 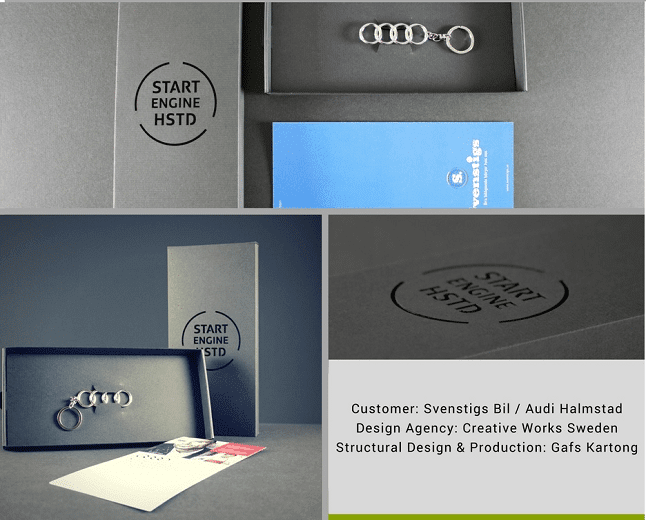 Gafs were approached by a design agency looking to produce an exclusive invitation to the opening of a brand new Audi car dealership in Halmstad on the West coast of Sweden. The emphasis in this event was on exclusivity. They organized top quality entertainment and food from a renowned Swedish artist and chef. 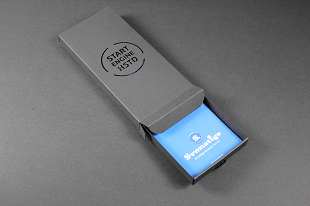 The design agency wanted help with a box to send an invitation together with an Audi keyring. The brief was one of simplicity and style. According to Jonas Carpvik, Managing Director of Svenstigs Bil AB, Gafs really came with the right solution: “We premiered our state-of-the-art plant for the Audi premium brand with a spectacular VIP evening. 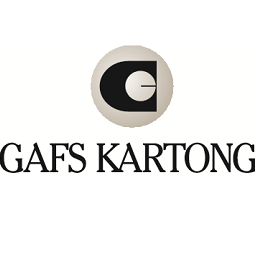 This event required an exclusive and eye-catching invitation, which Gafs Kartong certainly helped us with in an excellent way”. Gafs saw the opportunity to use the capabilities of the Highcon Euclid to make the box even more appealing and their creative ideas were accepted. 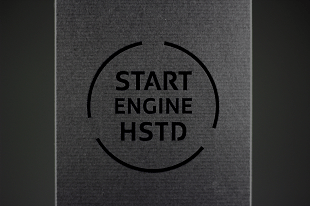 The Start Engine HSTD (HSTD short for Halmstad, the city of their new site) was the brand for the event and the invitation was adapted to suit the Euclid. They used dyed all black flute material, to give a no-graphics exclusive feel and the sturdiness to withstand shipping without further protection. The delicate cutout on the black substrate shouted out exclusivity and prestige. The Highcon Euclid digital cutting and creasing machines replace a complex, expensive and slow die-making and setup process, with an in-house controlled digital system, delivering improved responsiveness, design flexibility and enhanced efficiency. Based on Highcon’s proven technology, the Euclid addresses today’s operational challenges and answers tomorrow’s growth needs by enabling a wide range of applications from packaging and commercial print applications to customization with Variable Data Cutting and Web-to-Pack.